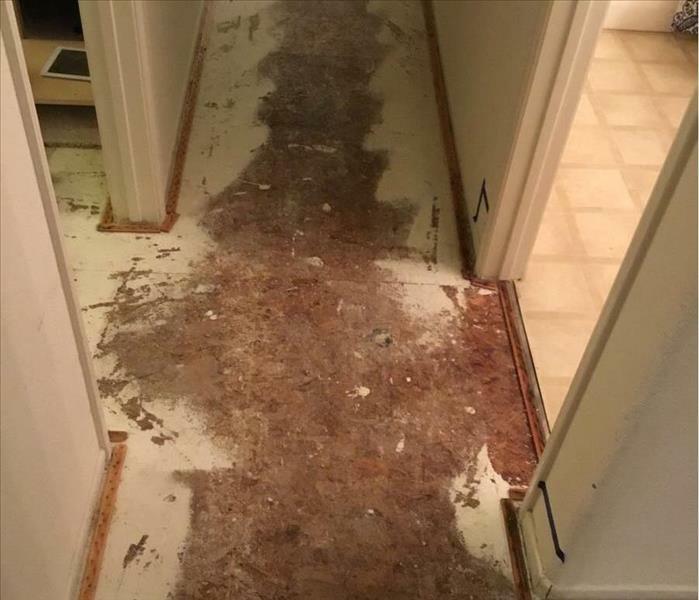 Your first step in the cleanup process is calling a restoration professional. Pipes, supply lines and drainage systems don’t have any concern for “business hours”. When they burst, bust or backup, it is often at the most inconvenient time. That is why SERVPRO of Chatsworth/Stevenson Ranch is on-call and ready to help 24 hours a day, 365 days a year. From large scale commercial disasters to an overflow in your bathroom, SERVPRO of Chatsworth/Stevenson Ranch has technicians ready to work at any hour. We are your water restoration and cleanup first responders. Water damage can be chaotic and traumatic. When you call us, we understand you may be feeling confused, stressed, and vulnerable. You need an expert to guide you through this crisis. 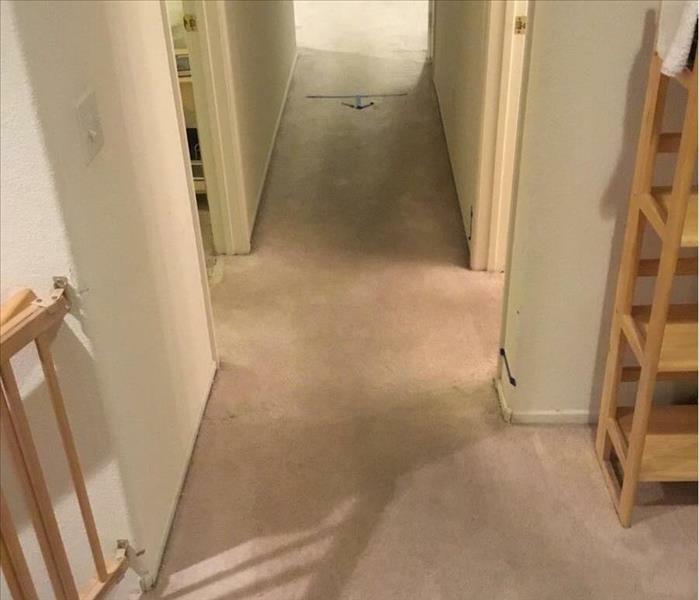 SERVPRO of Chatsworth/Stevenson Ranch has the specific water damage training and experience to help you through this tough time. We specialize in water damage restoration—in fact, it's the cornerstone of our business.